A 3D-printed gun has been called a "catastrophic failure" following tests conducted by the University of Warwick. 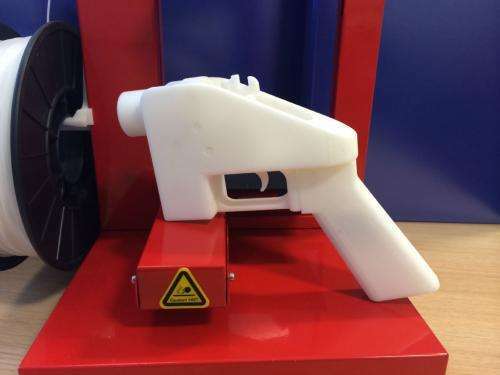 Dr Simon Leigh from the School of Engineering manufactured and tested the gun, named the Liberator by its US developers, in collaboration with West Midlands Police's National Ballistics Intelligence Service (NABIS) department. Speaking to the Independent Dr Leigh commented that during the tests the gun "ranged from small failure to complete catastrophic failure."